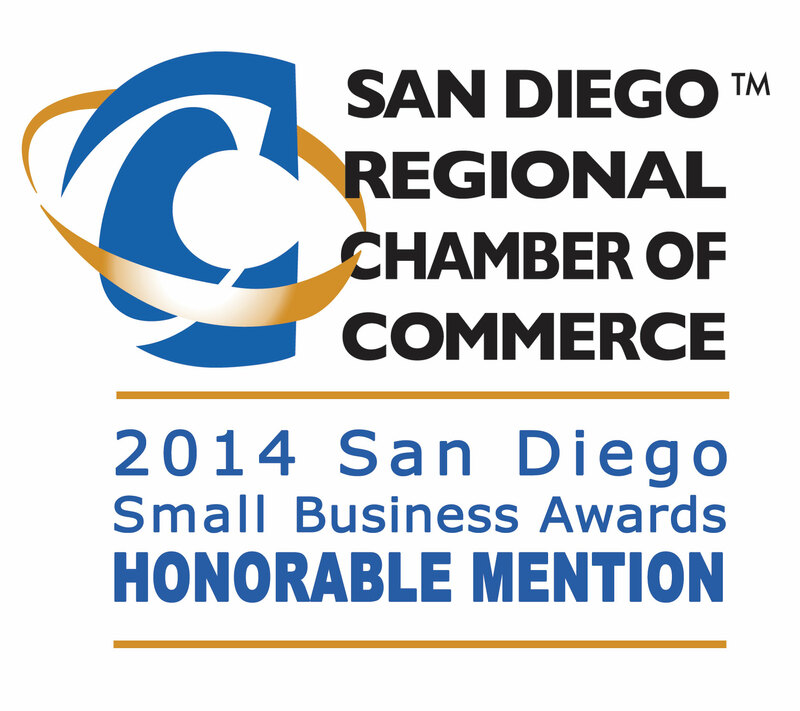 Allegis Development Services received an Honorable Mention for the 2013 San Diego Regional Chamber of Commerce Small Business Awards on June 17, 2014 . With over 25 years of experience, Allegis is uniquely qualified to provide superior expertise and counsel in land development. As a licensed architect with construction, finance, and management experience who maintains a well-developed network of collaborative partners and local government planning agencies, Allegis is able to execute the most advantageous scenario for each project. Copyright Allegis Development Services Inc. 2018. Logos are copyrighted content of its respective owners. Site development by Sire Studios, Inc.